JUST REDUCED FOR QUICK SALE! 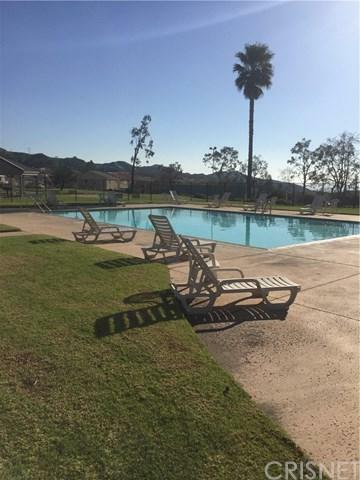 !DO NOT MISS OUT!VIEWS!VIEWS!Great opportunity to own in Santiago Estates! Beautiful scenic views of the mountains and hiking trails. Located off the 210 freeway. 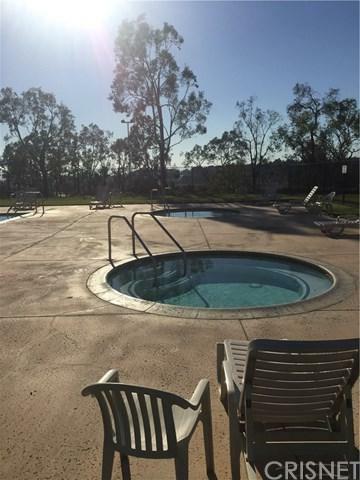 Amenities include pool, spas, playground, gazebo, racket ball, basket ball, picnic area, club house and security patrol. 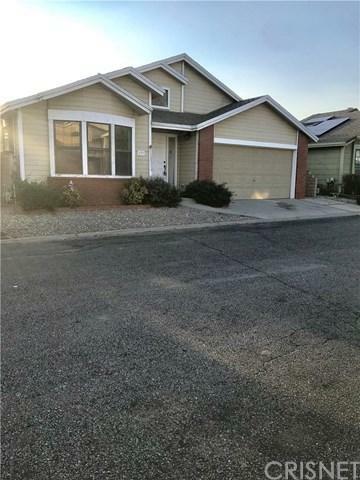 This spacious 3 bedroom 2 bath has high vaulted ceiling in entryway,has hardwood floors and tile. 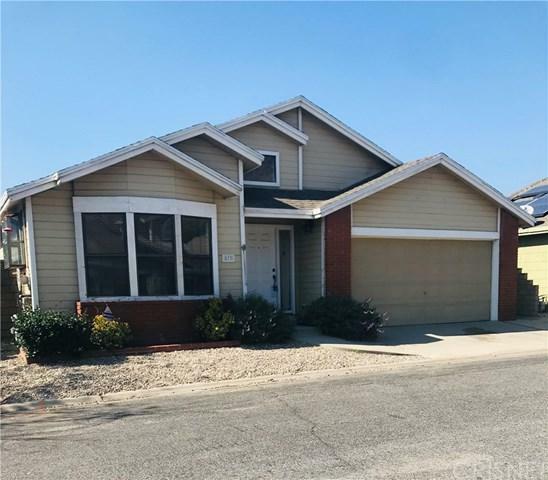 Central air and heating, laundry room with washer and dryer included, spacious kitchen lots of cabinets, with center island, granite counter tops and back splash, and still big enough to put a breakfast nook, all appliances included. And you still have a formal dining room for those family gatherings. The living room has a gas fireplace and french doors out to the patio. Master bedroom has french doors out to the patio and a walk in closet. The master bath has dual sinks,granite counters, soaking tub, and separate shower. Two of the bedrooms have views from window of the mountains and city lights. The back and front of the house has views,views,views. Two car garage with electric roll up door. This is one of the more sought after floor plans. This home has so much to offer,come take a look before it is sold.